� How was your last visit to Ace Of Steaks? 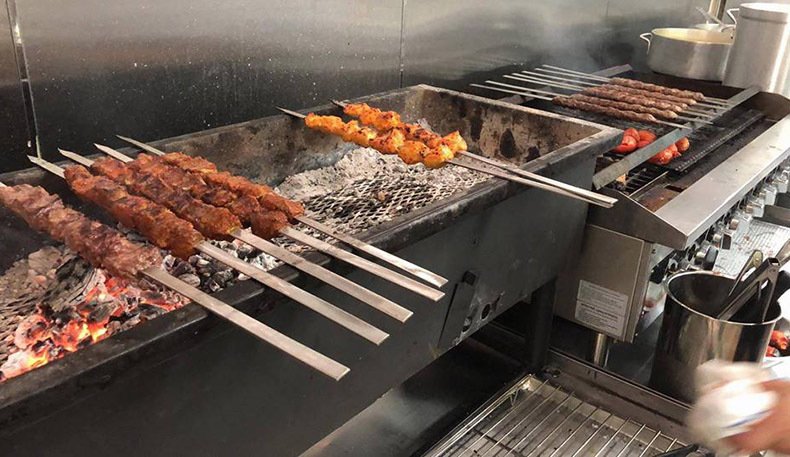 The first of its kind “Ace of Steaks” brings you the only Kosher Steak House and Persian Cuisine in the glorious Las Vegas. Having a vision, Moshe & Ellie Edison have been able to create a unique charm that makes customers always feel at home. They have this incredible passion for the culinary arts, service, and hospitality. 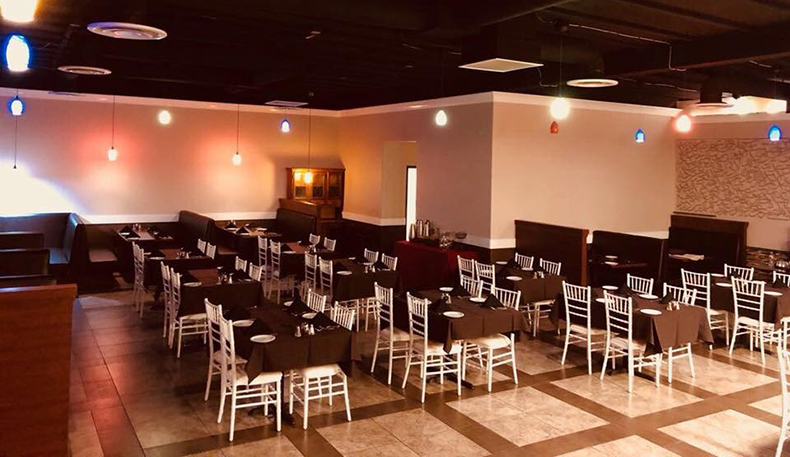 Delicious food, excellent service, and a welcoming ambiance have always been a given, but it’s the personal attention to their clients that make them and their restaurant special. 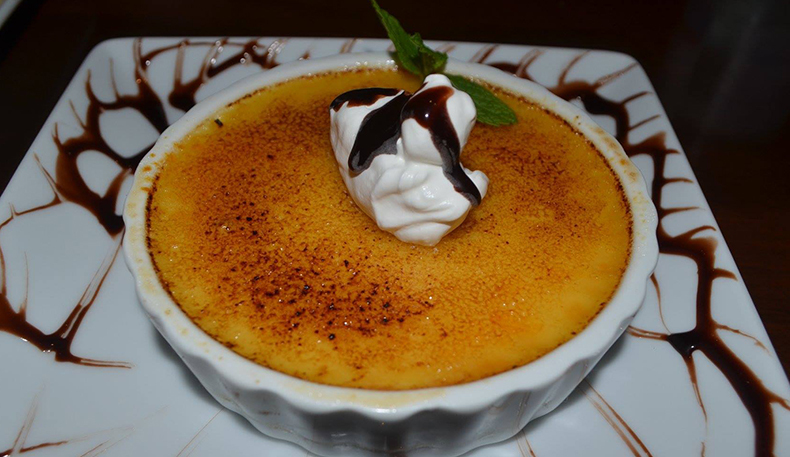 The staff feels like family here which shows through in their friendly service and recommendations of dishes they’ve personally enjoyed. 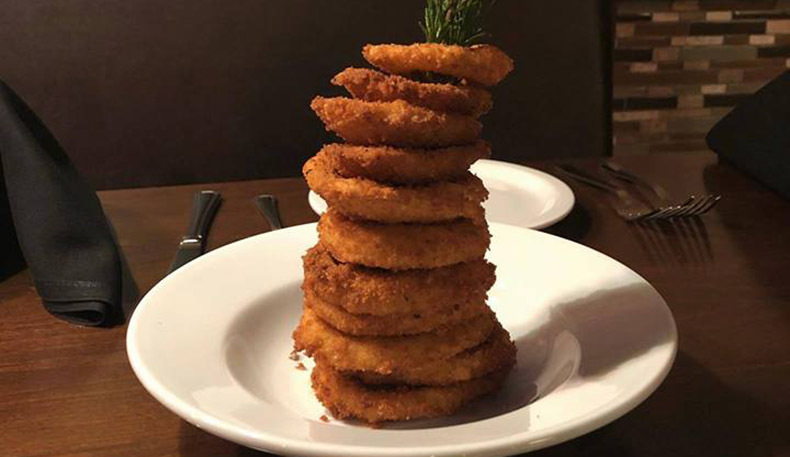 Ace of Steaks is led by a team of highly motivated and detail-oriented management who strive for excellence in guest service, finest quality food and distinct ambiance – elements that set Ace of Steaks apart from other restaurant groups service, finest quality food, and distinct ambiance. 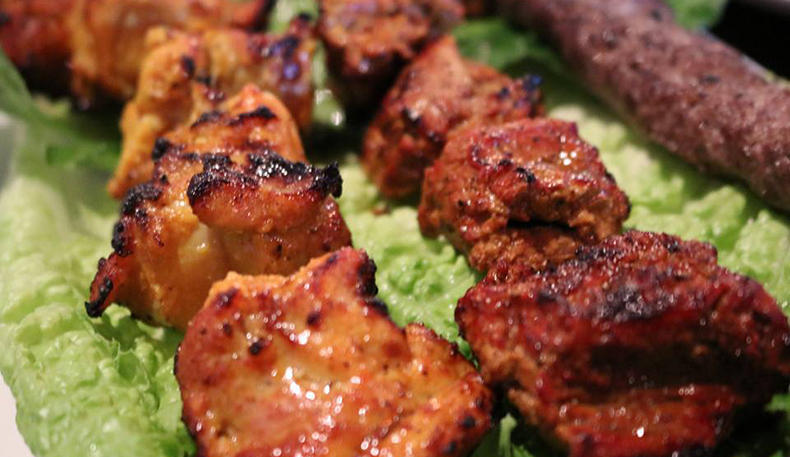 They bring you two sides to enjoy, the all-American Prime Grade Steaks, to the Authentic flavor of Persian Cuisine. 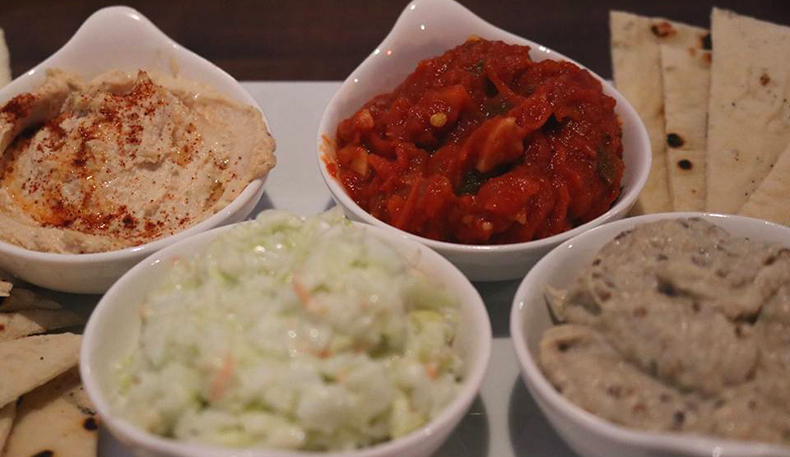 From the dips: Matbucha, Hummus, babaganoush, candied walnut coleslaw, to Persian classic crispy rice tahdig with the flavorful Ghorme and Gheymeh stews, variety of kabobs, the cumin laced cigars. 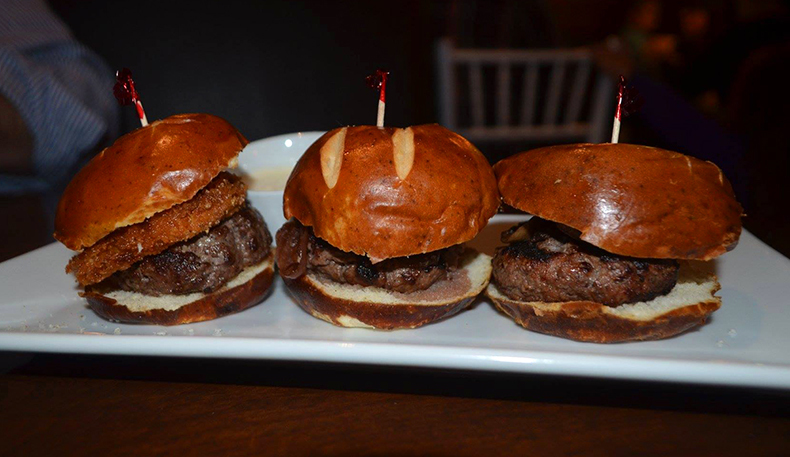 to American classics like sliders, you could taste the love and care were all made with. 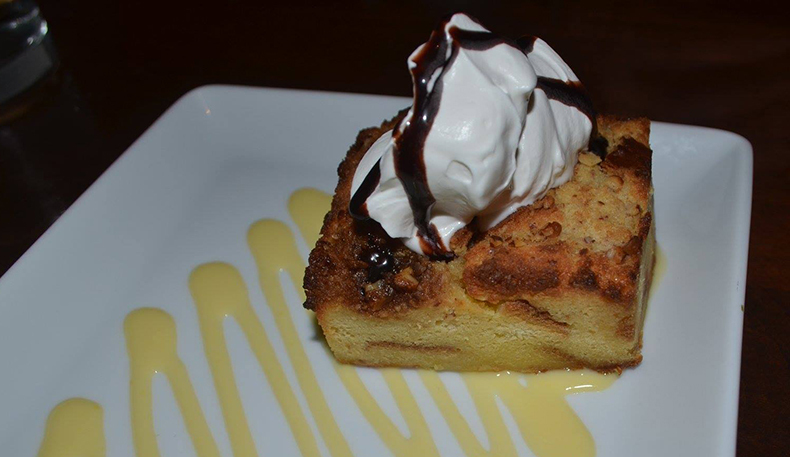 When it comes to pareve dessert, it can be a challenge to get right but their creme brulee, the pecan bread pudding, and chocolate lava cake are all perfect ways to end your meal. We eat with our eyes before we eat with our stomach and the presentation of each dish here is thoughtful and beautiful. Decor is modern with clean lines and a bit of Vegas history in the mix: the leather booth seats in the restaurant were hand made by the same designer who made the large ship in front of Treasure Island Casino. 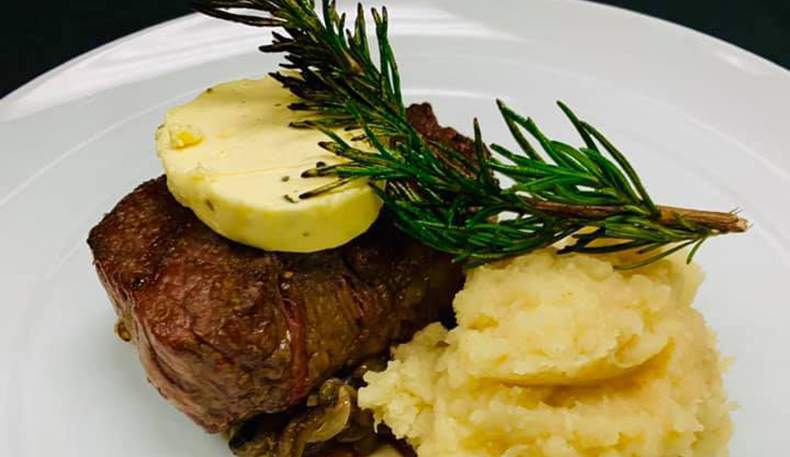 It is that consistency and the constant desire to create the best experience for their guests that makes dining at Ace of Steaks an unforgettable experience. With a soaring popularity, reservations are recommended. This is a must go to place when you’re in Vegas! Plus, they offer shabbos meal take out packages, catering and more!